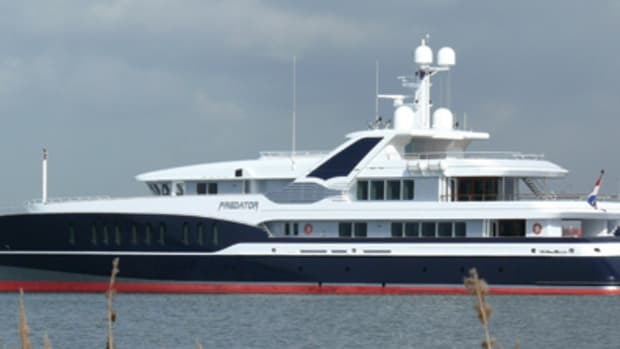 Charter guests aboard Leander are treated to a royal welcome, but a real royal welcome occurred earlier this year when England&apos;s Prince Charles and Camilla Parker Bowles stayed aboard for several days during an official tour of Jamaica, Trinidad, Tobago, St. Lucia, and Montserrat. 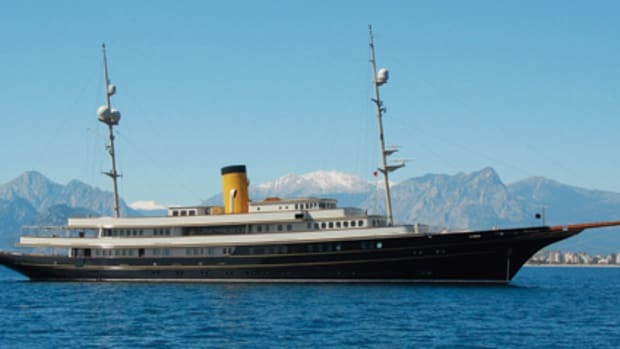 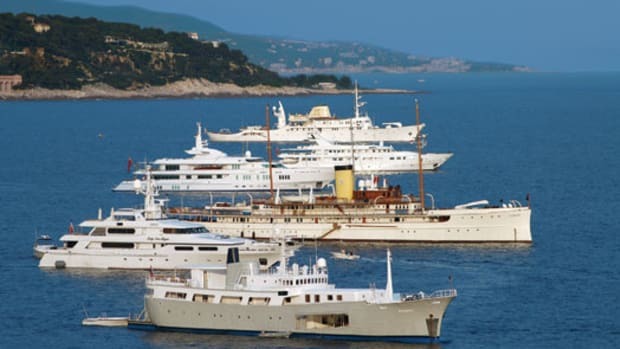 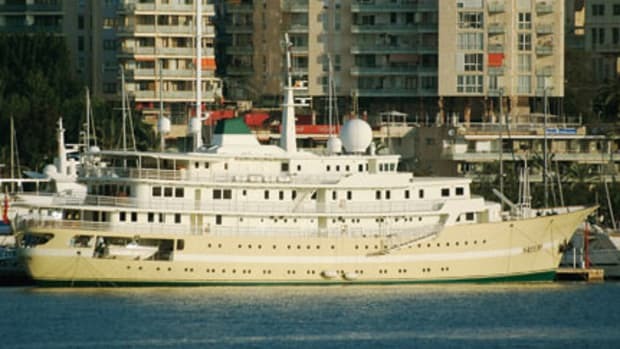 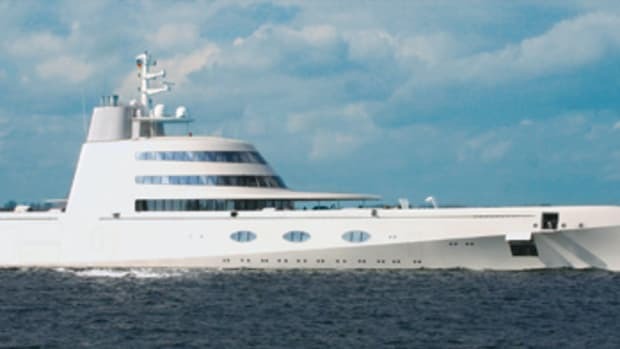 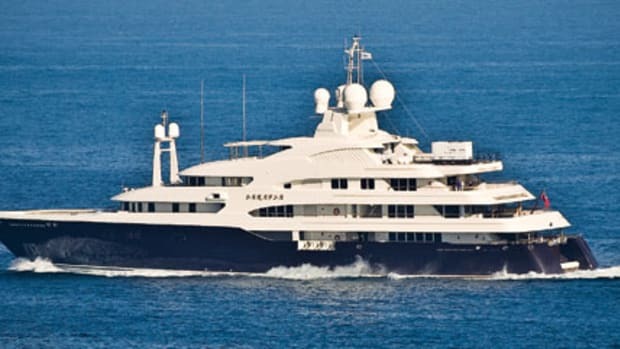 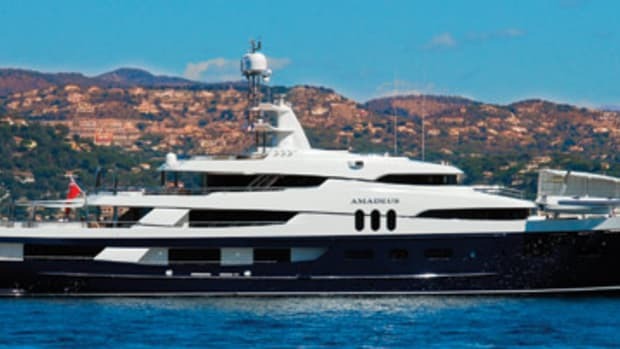 The yacht was selected, according to the prince&apos;s press office, because she posed a more environmentally friendly option than flying from island to island. 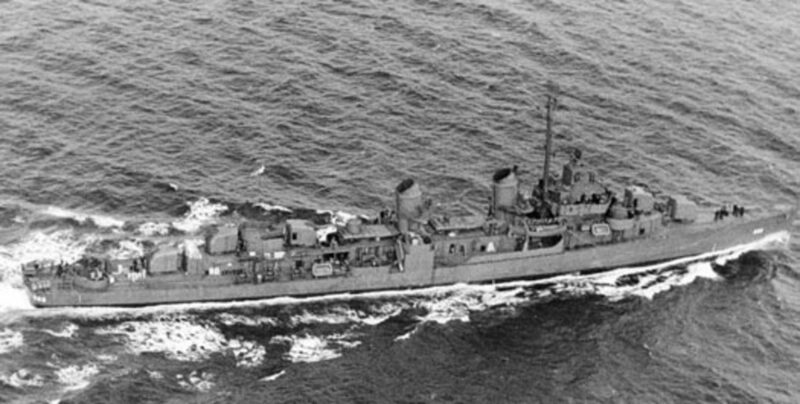 —the USS Melvin, the 377-footer that made history in World War II by sinking the Japanese ship Fuso—in fact, believed to be the only destroyer ever to sink a battleship in that war.—D.M.B.